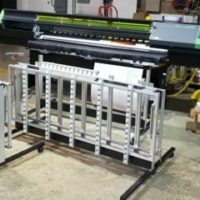 Used Digital Printing Equipment for Sale | National Prepress, Inc.
At National Prepress, Inc. we believe “service builds sales” with over 25 years of experience helping companies find the equipment they need, and by helping them maintain their current equipment in the most cost effective way. 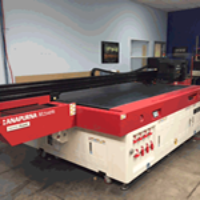 We offer immediate phone support, service, parts, and the best refurbished systems available on the market for “LESS”. 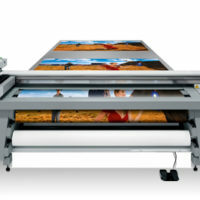 We Have printers and complete systems ready to install nationally or ship internationally.